Many LDCs require a connection to their SCADA system as a condition in the CIA FIT contract. 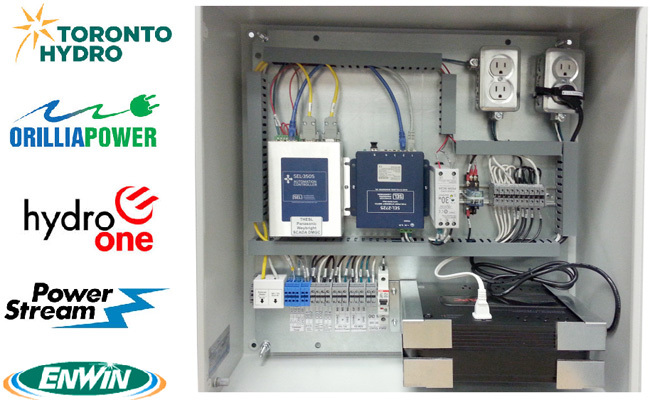 Each utility has different specifications ranging from simple metering to remote shutdown. Newer inverters include remote control capability for power factor correction and power output level control. A SCADA interface can be supplied by Cachelan to meet all requirements leading to successful grid connection either as standalone equipment or included with an NRGpilot portal. 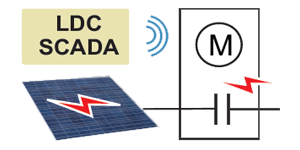 Cachelan® builds and programs a SCADA interface to each LDC requirements.